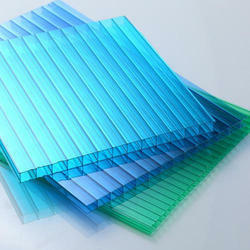 Our product range includes a wide range of colored polycarbonate sheets. Colored Polycarbonate Sheets has been largely successful in the market that is availed at the most reasonable prices. Besides this, our products are facilitated by the reliable services that we provide to the clients if required.